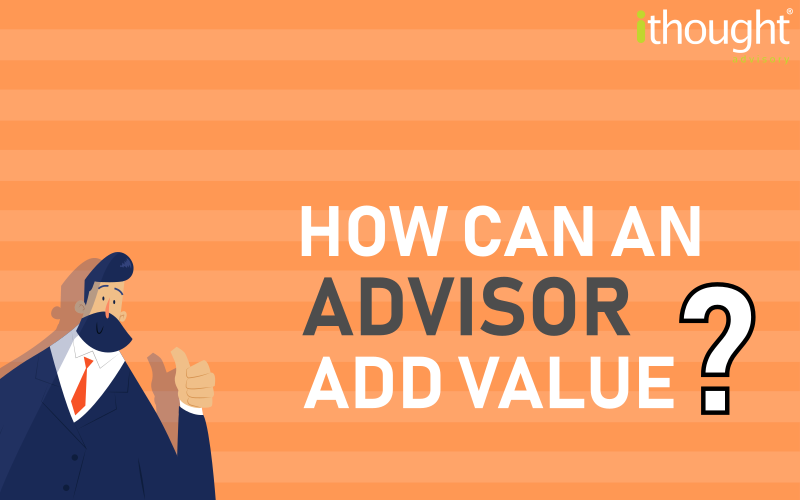 Home » How Can An Advisor Add Value? We’re often told that personal finance isn’t rocket science. Good investment decisions may have more to do with common sense and sensible strategy than anything else. Which begs the question, can a financial advisor really add value? Strategy is vital. It’s very easy to get consumed in the day to day running of things. Many of us have demanding careers, personal commitments, and other competing priorities. Finding the time and mind space to draw up a sound strategy for investment decisions could be hard. A financial advisor brings competence to the table. A strategy once created needs to be implemented through investment decisions. 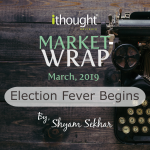 Markets are dynamic – opportunities crop up out of nowhere, news flows in by the minute, and regulations are continuously modified. Without an ear on the ground, your investment decisions may be misguided, or your strategy outdated. A competent financial advisor can fill these gaps and ensure that your strategy is always current. Behavioural economics teaches us that we’re all prone to bias. We like to stick with the crowd, limit ourselves to what works well, avoid losses, and find it difficult to make investment decisions when we have too many choices. So, sensible investment decisions may appear crazy while rash ones look rational. A financial advisor could present alternatives and simplify choices. 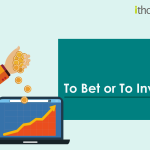 In turn, this could lead to working to a better strategy and making superior investment decisions. Working with a financial advisor may actually be in your best interests. Your wealth and time could be meaningfully engaged. Your investment decisions could be structured better and aligned with the right context and strategy.